I grew up watching the Big Red Machine. Pete Rose, aka Charlie Hustle, played the game with heart, and gusto. 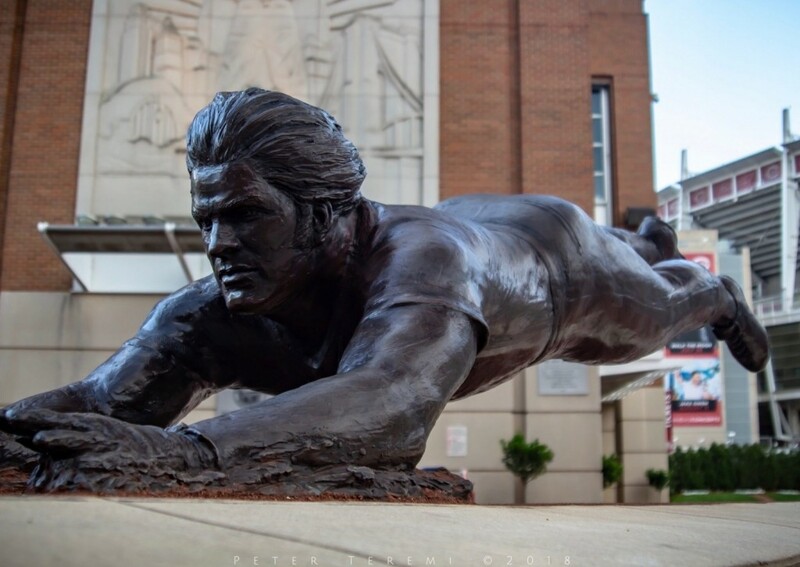 I love this sculpture depicting one of his signature moves, the Headfirst dive, adorning the front of Great American Ballpark. Happy Murphy-Cam!